This recipe is full of healthyvplantbased foods. Use water to saute shallots garlic and mushrooms to nake the recipe oil free and lower in calories. So I have an obsession with oatly oat milk at the mo, they’re getting a lot of stick for saying that their oat milk is “like milk but made for humans”, but I think they’re pretty rad. I may of said that before, but, its still rad. Their milk is rad, thier oat cream is rad and everything is rad….. RAD. So i’ve decided to use their stuff a lot more cause I dig how they don’t hide away from stating the obvious. Ya don’t need cows milk. 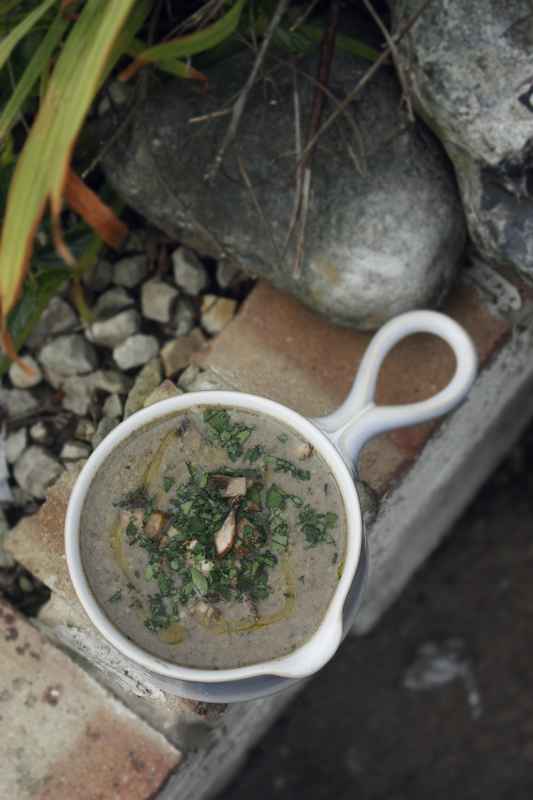 I’m gonna stop saying things like rad and dig now and just give you a recipe to enjoy, its a creamy and fragrant oat and mushroom soup, that i think is pretty rad…. yeah, I said RAD again…..
4) Vitamin B12 from Sublingual lozenges or topical patches a route of administration of Vitamin B12 that bypasses low stomach acid hypochlorhydria in the GI tract. (For Iodine Dr Michael Greger MD recommends (p 409 #HowNotToDie) including 2 sheets of plain Nori the seaweed used to make sushi or sprinkling a half teaspoon Arame or Dulse into your food daily to consume iodine. He cautions against consuming hijiki also spelled hiziki because it has been found to be contaminated with arsenic. The thyroid gland makes thyroxine T4 thyroid hormone. 8) Selenium is required so eat Brazil Nuts to convert T4 to make T3 triiodothyronine. Without Selenium we make Reverse T3 which blocks the thyroid receptor. 9) VitaminD a fat soluble vitamin with nuts, seeds or when you eat a salad with apple cider vinegar and avocado and citrus to improve absorption of VitaminD. 12) good microbiome bacteria and enzymes needed to convert T4 to active T3. Eat prebiotic foods and probiotics fermented vegetables. It’s holiday time and you need a great “crowd pleaser” dessert to take to that potluck party. Well, this is your recipe. It is sure to please even the most skeptical “foodie”! I mean really, who doesn’t love a classic cheesecake. It is festive looking and tastes even better than it looks. This recipe has the added bonus of being good for you. Oh my. Yes, I did say it is good for you. Can you believe it? A dessert as rich and delicious as this one can actually be healthy! Believe and Enjoy! Chocolate Dessert Hummus is delicious spread on whole-grain toast and topped with bananas. If you don’t tell, no one will ever know there’s a whole can of BLACK BEANS in there. 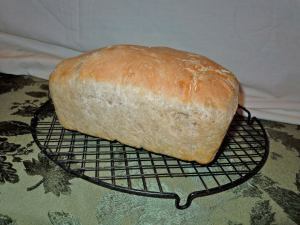 This makes an excellent dip for fresh fruit, or a delicious spread for whole grain toast! What a great way to incorporate more beans into your family’s diet, because no one can resist dipping into this fudgy-chocolatey goodness! 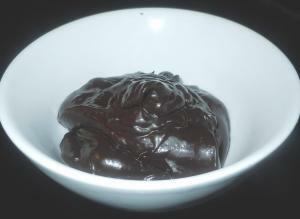 Chocolate Dessert Hummus- Makes an excellent, healthy dip for fresh fruit. Chocolate Dessert Hummus is delicious spread on toast and topped with bananas. If you don’t tell, no one will know there’s a whole can of BLACK BEANS in there.